You can request an appointment 24/7 using the form below. We will respond within 1 business day to your request. If your needs are urgent or emergent, please call the number above so we can address the problem promptly. 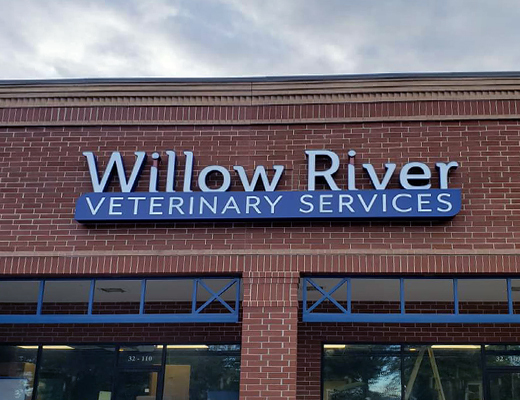 Willow River Veterinary Services in Charlottesville, Virginia, is open 5 days a week, from 8:00 a.m. – 6:00 p.m.
During office hours, we are available by phone at (434) 328-2685. Reach us using the form below. Please allow up to 1 business day for our response. 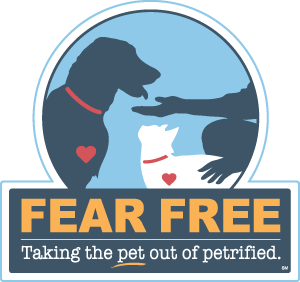 Knowing the team comprising Willow River, I can not imagine why anyone would take their loved pets anywhere else.